Some classics never die. Others are reincarnated. 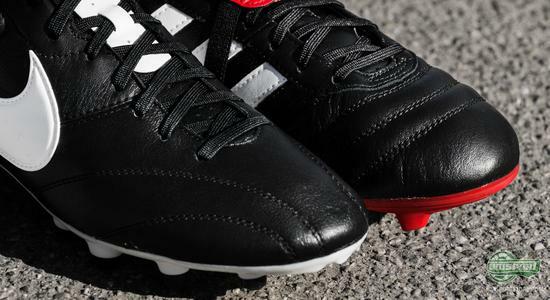 We have taken some of the best representatives from the world of classic boots and pitted them against each other, in an attempt to give these masterpieces some of the recognition that people sometimes forget to give them. 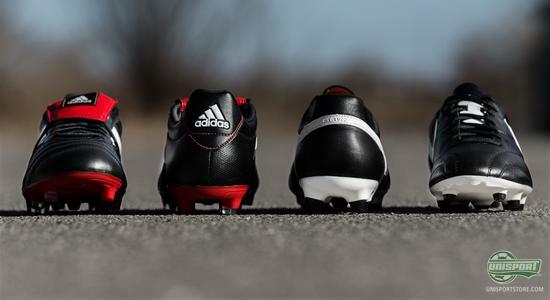 Before synthetics, before lightweight and before visual design was a central part of a football boots essence, all football boots weren’t that different from each other. The material was leather, the studs were round and the boot was most probably predominantly black. Comfort was the deciding factor and there wasn’t much else to say really. 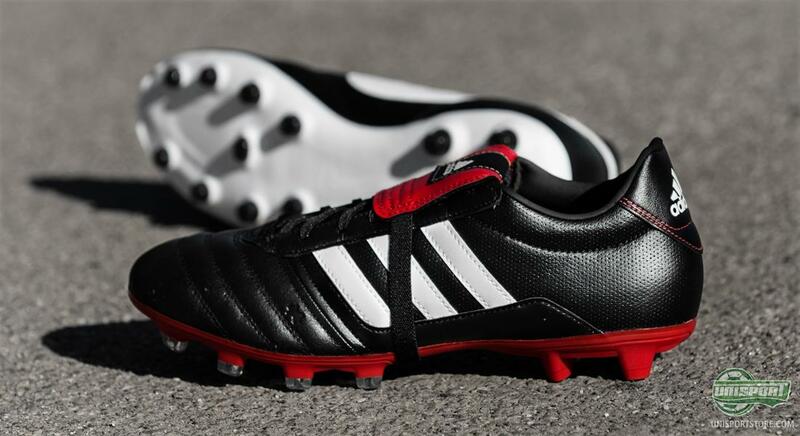 Recently adidas underlined this emphatically, with the presentation of the new adidas Gloro. A mixture of two classics from adidas’ assortment, the Copa Mundial and the 11Pro. 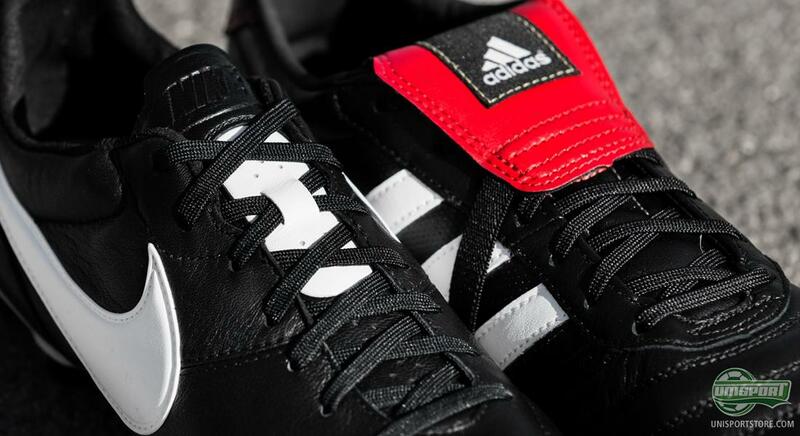 We are still getting to know the Gloro properly, but all the elements are there: K-leather, check. ComfortFrame, check. 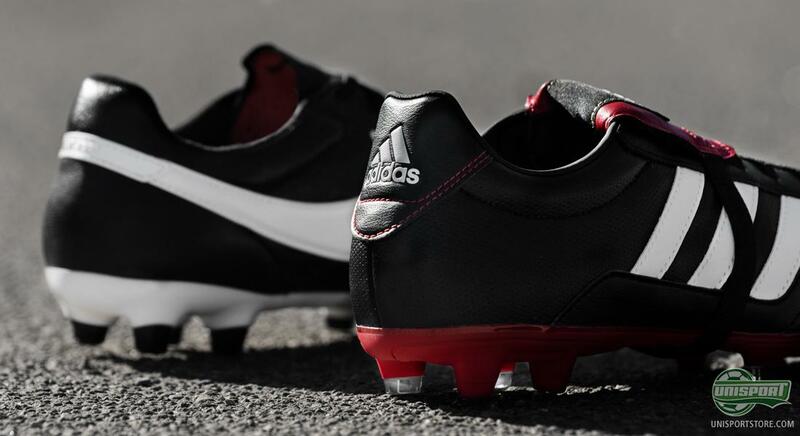 Boot tongue, with an elastic band, Double-check. 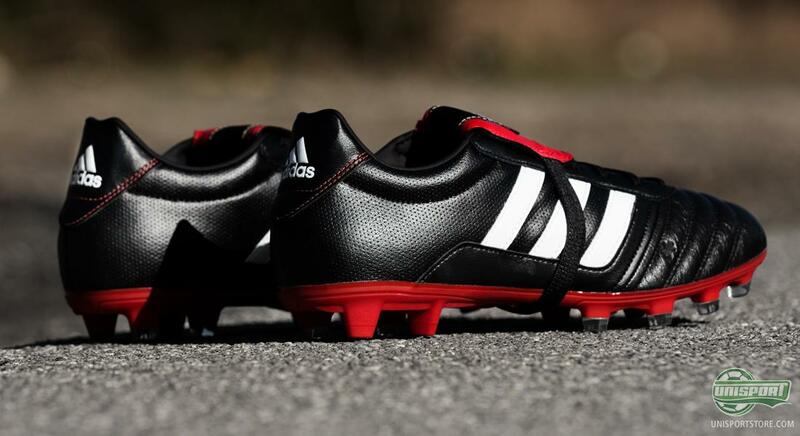 The adidas Gloro is without a doubt the most interesting development on the classic boot front in recent time, there is only Nike’s Premier to challenge it, which is however unmistakably on par. The Premier is like the Gloro in many ways a fusion of the classic and modern. The upper is naturally made from soft kangaroo leather, while the mid foot and heel are constructed from goat leather. 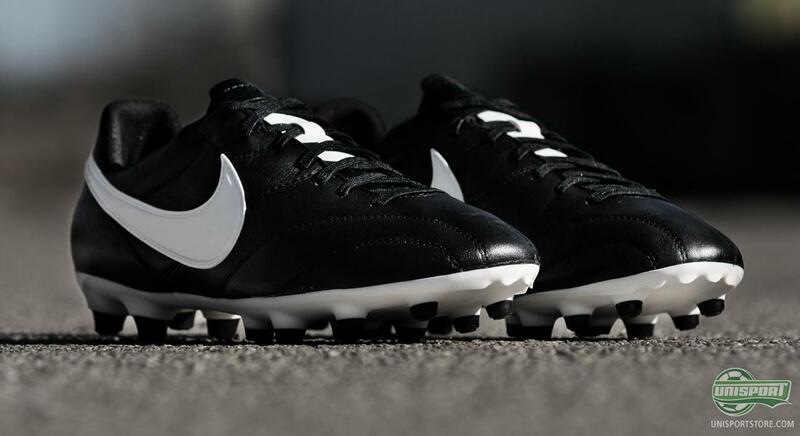 To add to this Nike have chosen to use the same last, as on the Hypervenom and Magista Obra, to give you the comfortable and personal fit you expect from a true classic. The classic football boot isn’t going anywhere. 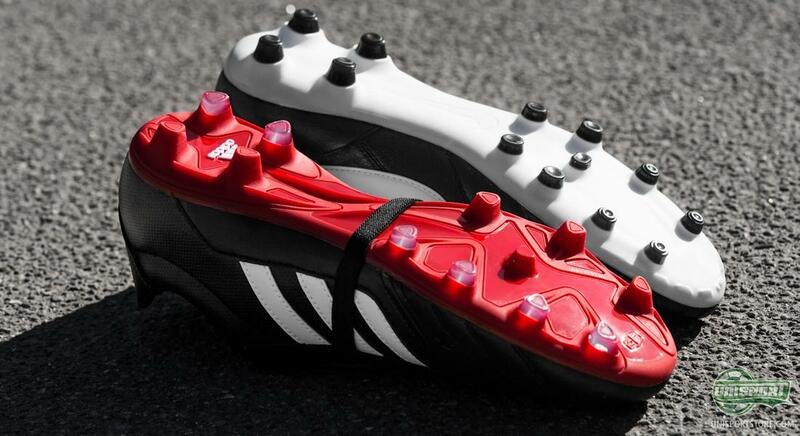 It has absolutely cemented its place on the football boot market, despite the rise of the lighter and smarter football boots. The black leather boots just manage to deliver everything you want from a football boot – Comfort, touch and fit can be found in abundance. The Adidas Gloro is the newest introduction on the classic football boot market and we are not a second in doubt, adidas have hit the nail right on the head with this one. 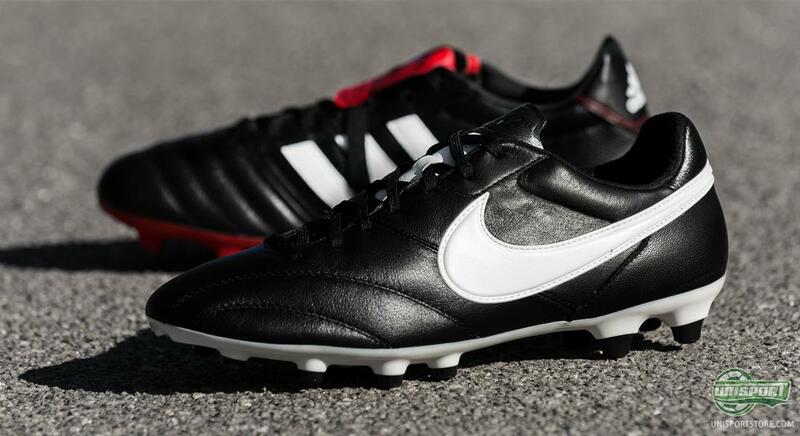 Nike’s Premier has on the other hand been available for quite some time now and we know what it’s all about. Which of the two appeals to you the most?